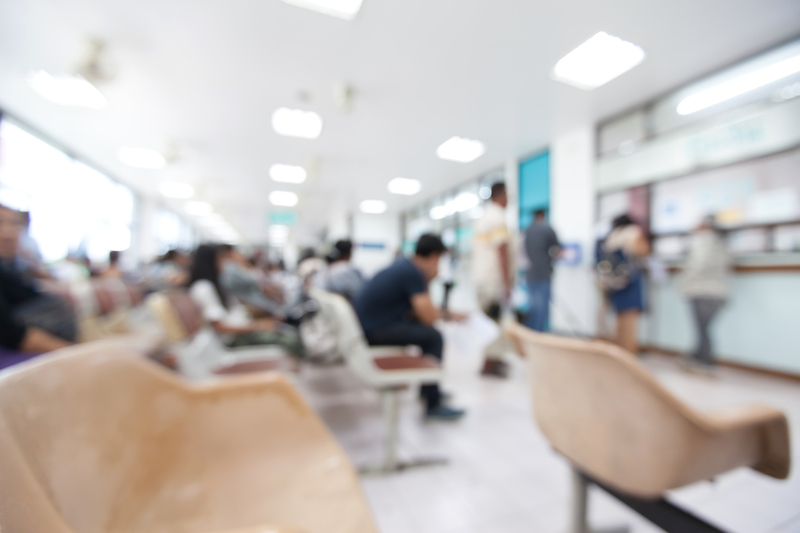 In A B v Australian Capital Territory, the ACT Supreme Court awarded $267,662 in damages for negligence, to a patient who had suffered Post Traumatic Stress Disorder as a result of her being sexually assaulted by another patient during an admission to Canberra Hospital. In late December 2013, the plaintiff was admitted to the emergency medical unit at Canberra Hospital. During the night of her admission, Mr Southwell was also given a bed in the unit. Mr Southwell displayed verbally abusive behaviour during his admission, and at some time the following morning he sexually assaulted the plaintiff. He was subsequently charged and plead guilty to the sexual assault. The plaintiff claimed that Canberra Hospital and its staff had breached its duty of care by allowing Mr Southwell to be placed in the same ward as other patients without providing adequate supervision or a means to summon staff if required. She claimed that she had suffered Post Traumatic Stress Disorder as a result of the Hospital’s negligence. The Court treated the Hospital’s notes as evidence cautiously, however it held that the evidence given by one of the nurses on duty during the plaintiff’s admission supported the plaintiff’s claim that it should have been obvious to the Hospital and its staff that Mr Southwell’s behaviour was cause for concern. Evidence regarding the lack of attendance by Hospital staff given by the plaintiff was held to be supported by the Hospital’s clinical notes and to indicate clearly that there had been inadequate attention provided given the behaviour demonstrated by Mr Southwell. The ambulance records submitted to the Court indicated that Mr Southwell had been aggressive and affected by alcohol prior to his admission to the extent that ambulance staff had been required to use intervention to enable Mr Southwell to be transported. The Court held that although an emergency buzzer was likely to have been attached to the plaintiff’s bed, she was either not made aware of its presence or the buzzer was not readily accessible to her. (d) the authority may rely on evidence of its compliance with the general procedures and applicable standards for the exercise of its functions as evidence of the proper exercise of its functions in the matter to which the proceeding relates. The Court held that no evidence was given to indicate that the Hospital’s funding, capacity to provide staff or warning systems, or its ability to provide resources that would prevent patients assaulting other patients played a part in the assault on the plaintiff and the breach of the Hospital’s duty. The Court also held that there was no evidence to suggest that a shortage of beds contributed to the breach. (c) the subsequent taking of action that would (had the action been taken earlier) have avoided a risk of harm does not of itself give rise to or affect liability in relation to the risk and is not of itself an admission of liability in relation to the risk. The Court held that the Hospital’s negligence did not arise from the fact that the harm could have been avoided by taking different actions, it arose from exposing the patients on the ward to a foreseeably dangerous person. The Court held that the Hospital had a duty to ensure that the plaintiff received treatment in a safe environment. It held that the danger that Mr Southwell presented was foreseeable due to the Hospital’s knowledge of his behaviour during previous admissions, his aggressive behaviour during the admission in question and by his being affected by alcohol. (d) the social utility of the activity creating the risk of harm. The Court held that a reasonable person would have taken precautions to avoid the risk of harm to other patients in light of Mr Southwell’s aggressive behaviour. It was held that Mr Southwell should not have been admitted to the ward, or he should have been removed shortly after admission when it became obvious that he was behaving aggressively. Judgment was granted to the plaintiff. The plaintiff was awarded general damages, damages for past and future medical expenses, past and future economic loss, and lost superannuation benefits, totalling $267,662. This case demonstrates that hospitals in the A.C.T. cannot rely on a defence of lack of resources and funding in a negligence claim without presenting adequate evidence to satisfy section 110 of the Civil Law (Wrongs) Act 2002 (ACT). The case also highlights the need for organisations to have controls in place to prevent harm being inflicted on patients by other patients.